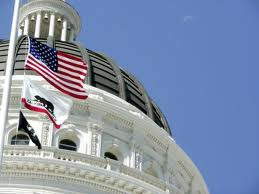 COME JOIN US AT CALIFORNIA STATE CAPITOL FOR A PRAYER RALLY AUG 14 – 15TH. NUMBERS SPEAK LOUDER THAN SILENCE . Lets PLAN and SHOW UP by the THOUSANDS. What – a MESSAGE that would send to our lawmakers. THEY WILL BE FORCED TO LISTEN TO US! When we don’t SHOW UP they think “WE DON’T CARE”! Lawmakers think we don’t “VALUE OUR FREEDOMS”. Can we count on you to join us in Sacramento August 14 & 15th and share this info with others you know? As the “Governor’s Prayer Team” we are part of a nationwide effort to pray for those in authority so that public-policy would more closely follow principles of right living. 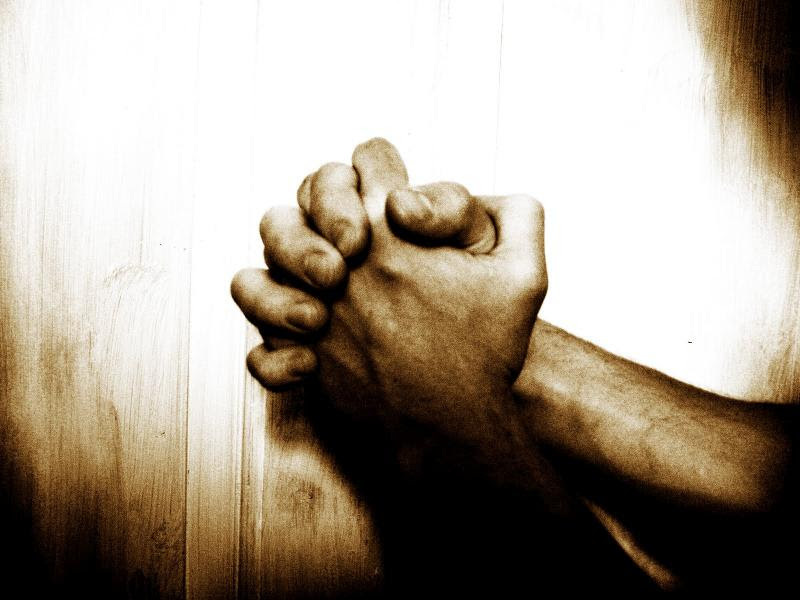 Failure to act, and failure to pray at this time is inexcusable. May God grant us forgiveness for our sins against Him, and pour forth a spirit of repentance and renewal on His people, and the nation. Prepare now for August 14 and 15! Why bring the heat to Sacramento in August? This is when they will be deciding some of the worst measures ever presented.. Some of the worst legislation ever devised in American history is now being pushed to the final meeting of this legislature, which returns in mid-August, and will adjourn at the end of that month. AB 2153 makes EVERY school teacher a recruiter for LGBTQ lifestyle. AB 2943 makes it a crime to counsel someone who wishes to quit that lifestyle. AB 282 protects from prosecution those who encourage, cajole and promote abortion to those with an illness. This includes heirs, and third-party individuals with their own motives, nursing home employees, etc. As written, may allow for mass marketing of assisted suicide via radio and TV. SB 320 – government distribution of abortion drug RU486 in state colleges and universities. Today they decided to put these bills off! Now in August they will be dealing with these on the floor of each chamber, EVERY legislator will be voting on them. When issues are shunted through committees, a relatively small number of legislators are deciding. If activists groups tell their people throughout California to pressure the committee members, the vast majority of communications are from people OUTSIDE of their own districts. Most recently in the Appropriation hearing of 2943 several committee members publicly commented in a supportive way regarding opposing the bill. BUT the actual vote recorded them supporting the odious bill. The ‘lobbyists’ were not their constituents! When you speak with the decision makers FROM your own districts on an issue they are about to address, you are most powerful. EVERY Californian has a legislator who is going to vote on these bills. Now is the time to prepare for the floor vote in August. Make your voices heard! Save the dates! Discounted transportation and rooms will be made available. Register now! Bring a group! Discount details soon. Decide – do you want your state back? Are you coming to speak to YOUR legislator? Concerned California Christians come together to learn how civics works and to make their voice heard! Travel and lodging discounts soon! Do you know someone willing to underwrite this huge endeavor? Click here to send us help! For two years, our Governor’s Prayer Team has been joined with thousands of other prayer warriors from across the nation and around the world! CALIFORNIA is an essential key in this country’s national battle! Let us push on to the end! Keep praying and working toward November’s results! This coming week Life Matters examines the truth about the Girl Scouts! Every week is a new issue in each episode, plus breaking news updates! 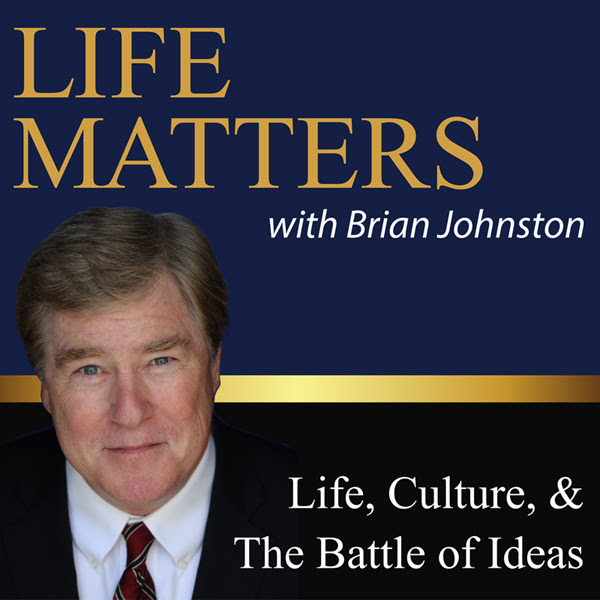 Listen to Life Matters about legislation and deep dive on life issues. 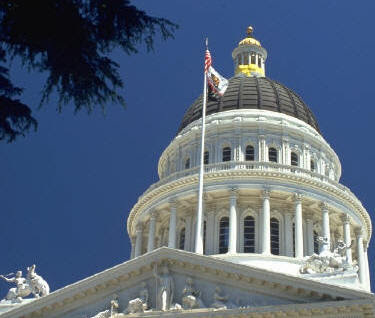 Want to know what’s really happening in Sacramento? e.g. ‘transgender’ Look how many bills there are. Many of these already passed, some are symbolic, but many were just introduced in February. Sacramento is a spiritually dangerous place. Please pray about helping stop these evils. 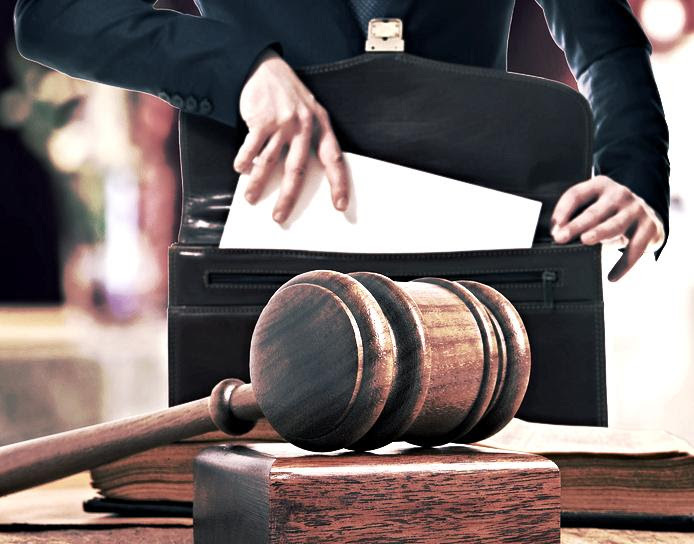 YOUR local officials have much more decision-making authority than you may know, Local District Attorney’s, City Councils, School Boards have dramatic influence on the events in your communities. Educate them , now, while candidates, on issues of import. As part of the national effort of state Governor’s (Government) prayer teams, the California Governor’s Prayer Team’s plan is to focus on the civic leaders of California and the decisions before them. (1 Tim.2:1-3) Specifically. while we continue to look at the state itself and state offices, it has always been the plan to make sure such focus was happening within each of California’s 58 counties. Many more individuals have become involved, since then and we are deeply appreciative. We want to now ensure that EACH COUNTY has active participation with the state concerns, and that the immediate needs in your County are being addressed. We will be glad to help you and equip you with tools for this battle. Valerie House of Lake County will be assisting in this effort to enumerate and clarify where Counties are functioning with such a team, and how your County can be involved. For the State of California, the Republican Party is the only civic entity that espouses the principles that best reflect 1 Tim. 2:1-3. Those familiar with the Party will tell you that there is a need for courage and confidence within its ranks. Please pray. The Church, itself, is the salt for our entire culture; but relativism and the cultural embrace of ’emotion’ as a substitute for spiritual guidance has greatly weakened the voice of the Church. Pray for God’s people. President Trump, Judge Neal Gorsuch, the newest judicial appointee and all of the President’s administration and appointees need prayer.